$3080 | $2200 | Call! $3120 | $2230 | Call! $2190 | $2280 | Call! $3220 | $2300 | Call! $3920 | $2800 | Call! 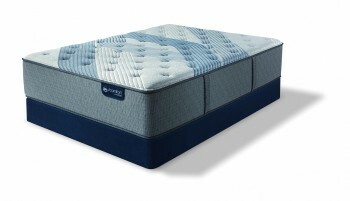 Beautyrest Hybrid mattresses offer a unique feel for people who like the contouring feel of a memory foam mattress but also value the support of a traditional innerspring mattress. The New Simmons Beautyrest Hybrid BRX3000-IM Medium Mattress is the highest quality hybrid mattress featuring Simmons newest innovations and technologies. 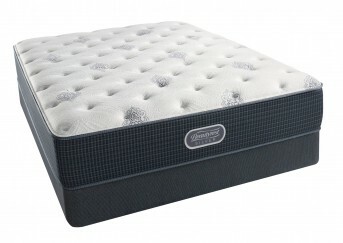 Comfort Response Latex gives this mattress responsive contouring comfort you won’t get with any other Simmons mattress. Latex offers conforming pressure relief without the sink in feeling of memory foam. If you are looking for a mattress that has an overall medium firm feel with some push back then this is going to be a perfect choice. Categories: Beautyrest Hybrid, Comfort Level 20, Luxury Firm, Mattresses, Simmons. The New Simmons Beautyrest Hybrid BRX3000-IM Medium Mattress is not just a mattress, it’s a haven for deep restorative sleep that maximizes your focus, energy, and clarity so you can perform at your best every day. The Beautyrest Hybrid offers “the best of both worlds”. A combination of memory foams at the surface and a supportive innerspring system below provides a unique type of comfort for those who enjoy the contouring comfort of memory foam but with the support of a traditional innerspring mattress. 1000 Series Firm Pocketed Coil®-Beautyrest pocketed coils provide the best conforming properties and pressure relief in the industry. With hundreds of individually wrapped coils, you can sleep comfortably and undisturbed with individualized back support and premium motion separation. NEW InfiniCool™ MAX- The NEW InfiniCool™ MAX cover offers 3 layers of cooling technology. At the surface, this cover is cool-to-the-touch and just beneath additional cooling material and RightTemp™ memory foam draws heat away from your body keeping you comfortably cool throughout the night. Compared to beds with quilted construction, this luxuriously soft, stretchy cover allows the memory foam to better conform to your body so you can enjoy 15% more support and 30% more comfort. RightTemp™ Memory Foam- RightTemp™ Memory Foam is designed to cradle your pressure points while conductive materials in the foam pull heat away from your body to help you maintain an ideal sleeping temperature. HD Memory Foam- Specifically made for hybrid models, the HD Memory Foam is a high-density memory foam that is designed to cushion and contour your body while providing excellent pressure relief and support. Comfort Response™ Latex- This ventilated layer of high-quality latex conforms and contours to the shape of your body for responsive pressure relieving comfort. BackCare 3X- Enjoy triple the pressure relieving comfort, and contouring support with BackCare 3X. An additional layer of coils (2,000 in a queen) gives this mattress superior comfort, support, and durability. 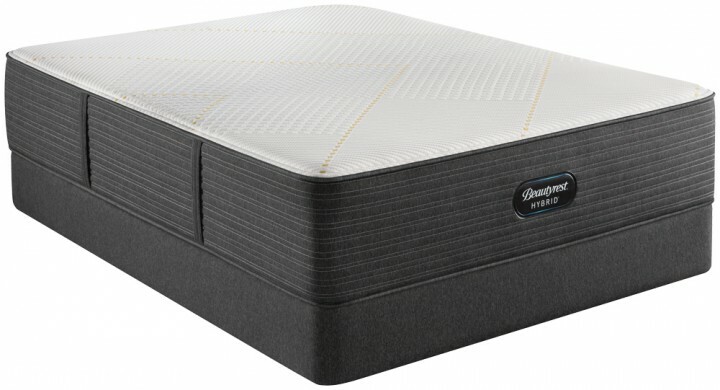 BeautyEdge® -Each Beautyrest Black mattress is surrounded in thick foam rails for additional firm, stable support around the edge of the mattress. Enjoy sleeping to the very edge of your Beautyrest Black mattress without feeling like your going to slip or roll out. Triton European Foundation -Supports up to 2,000 lbs of pressure for long-lasting durability. 10 Year Limited Warranty – The best warranty in the business.